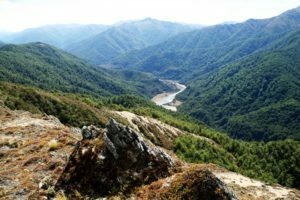 The Firearms safety Council of Aotearoa New Zealand (FSCANZ) is urging hunters to take care out there!. “Hunters need to be very mindful that it’s better to have no meat than no mate” said Joe Green, Interim Chair of the FSCANZ. 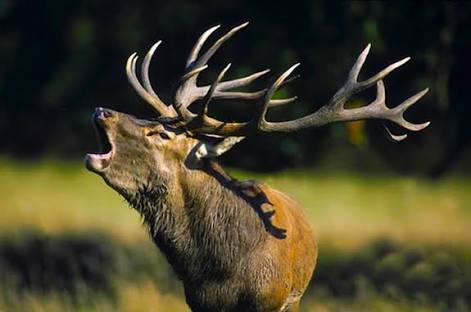 Stags are just starting to moan as hunters head into the most exciting, and most risky time of big game hunting. Always, but always identify your target beyond all doubt. If you are hunting with someone else and separate, cease hunting and do not start hunting again until you have made and confirmed contact. “Unload your rifle and put it on your shoulder till this is done” Mr Green advised. In these circumstances, even if you think you see a deer, you cannot hunt. And always ensure that your rifle is loaded only when ready to fire, and unload when done. Firearms loaded when they shouldn’t be is a cause of incidents. New Zealand has some excellent information about hunting incidents. A data snapshot including ACC, Coroner’s and Police data has just been released. “To hunt and return” (2003) looked at data, and behaviours. It sourced the statements of shooters. The DVD “on target” was produced soon after. It highlighted the causal factors in hunting incidents. The Warehouse helped distribute this. 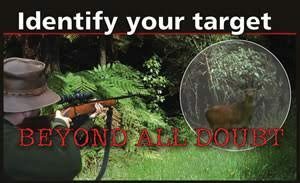 NZ Deer Stalkers Association train hundreds each year on their iconic hunts courses. Research is currently being done as to what goes on in a hunter’s head.